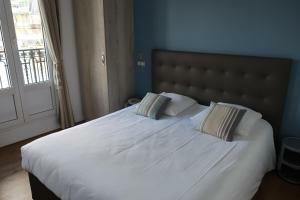 Hotel Amiral is situated between the Eiffel Tower, Montparnasse railway station and Porte de Versaille Exhibition Centre which is 1.8 km from the property and can be directly accessed with public transport. 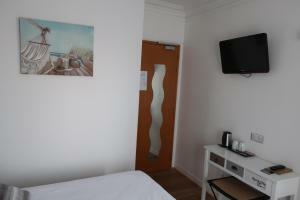 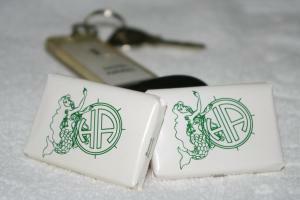 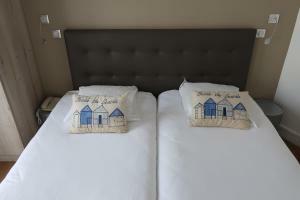 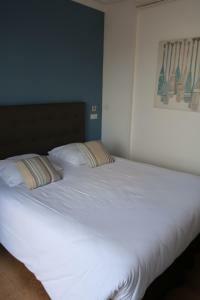 It offers affordable accommodation and free WiFi is available throughout the hotel. 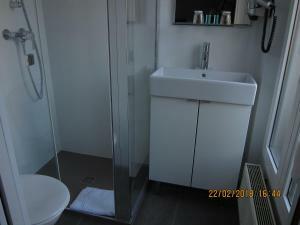 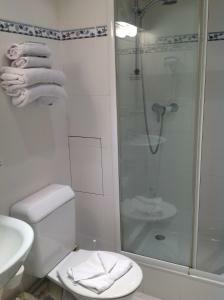 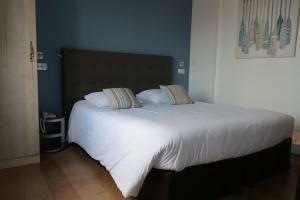 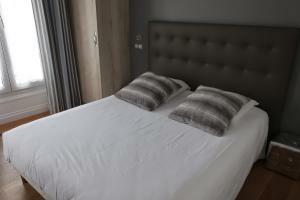 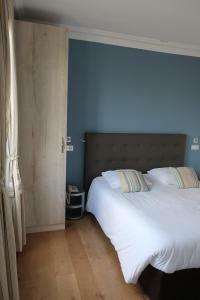 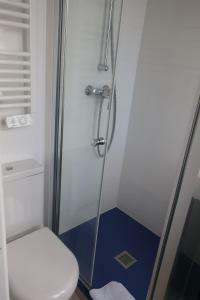 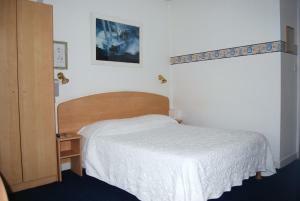 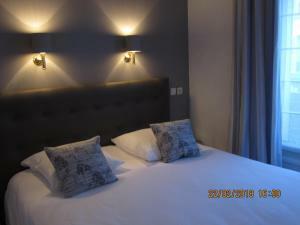 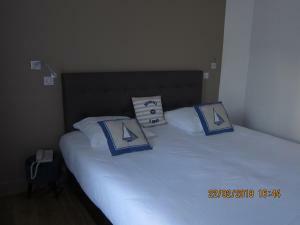 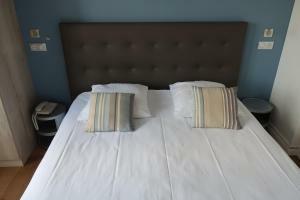 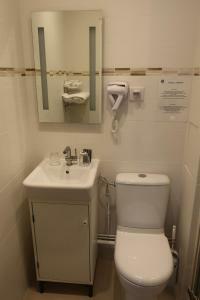 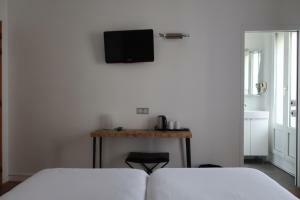 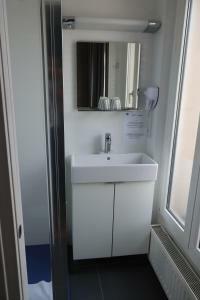 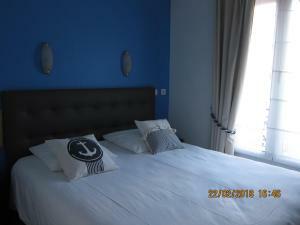 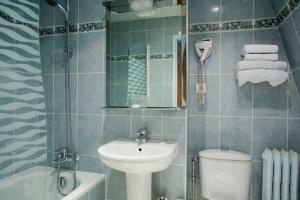 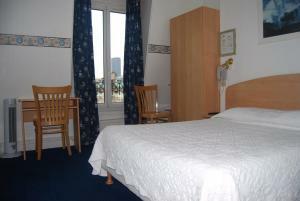 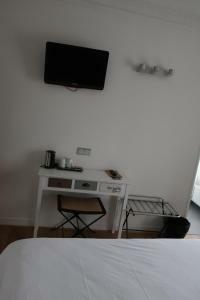 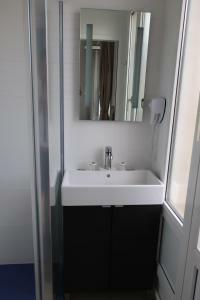 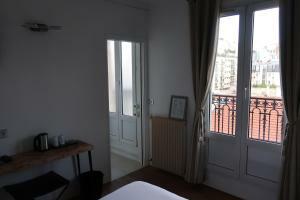 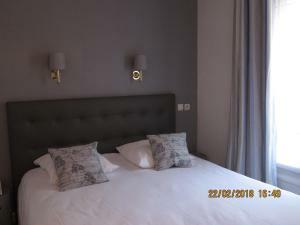 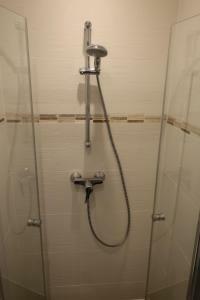 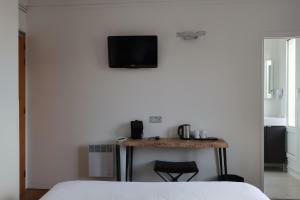 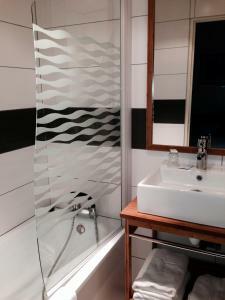 The Hotel Amiral rooms have private bathrooms and are equipped with a TV and telephone. 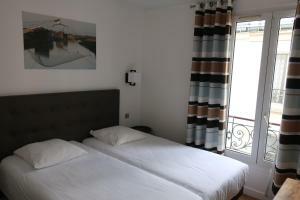 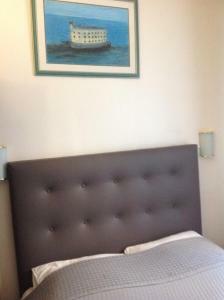 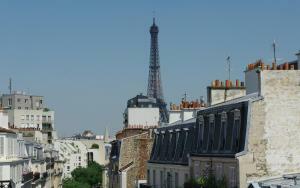 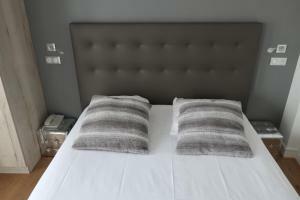 The Amiral is conveniently situated just 250 metres from the Vaugirard Metro (line 12). 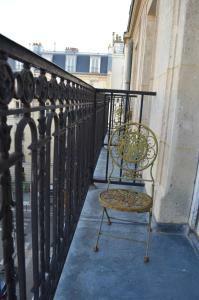 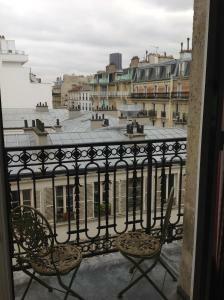 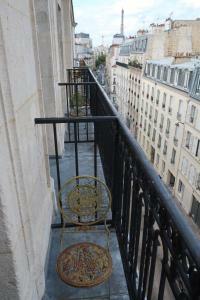 The hotel is in Paris’ 15th arrondisement, which is also home to the Bourdelle Museum and The Pasteur Institute. 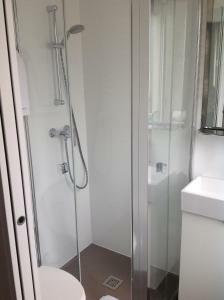 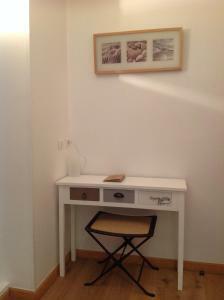 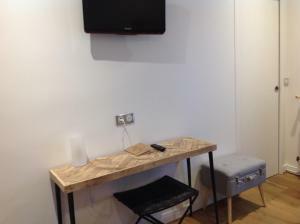 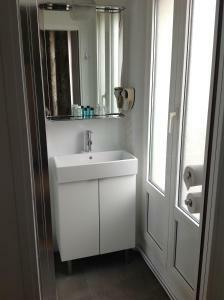 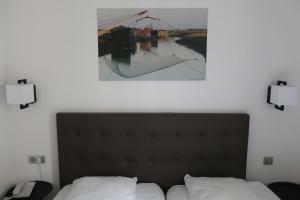 Provided with free Wi-Fi, this room has a TV, a wardrobe and a private bathroom. 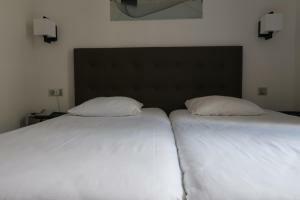 Rate: € 70.00 ... € 318.00; select dates below to get current rates. 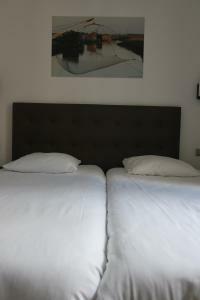 Rate: € 97.75 ... € 283.00; select dates below to get current rates. 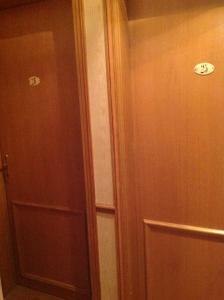 These guest rooms are located close to each other on the same floor.